Left leg sciatic nerve pain. I do a lot of physical labor, which overworked my back over the years. In May, I was doing some yardwork and I herniated a disc in my low back. Within a week I was using a walker and couldn’t put any weight on my left leg at all. 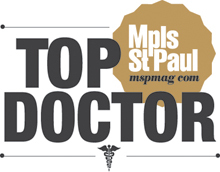 I went to my primary physician and got an MRI. After that he recommended I see a spine specialist. I did an internet search and found Dr. Sinicropi online. Just about everything. I couldn’t put any weight at all on my leg. It was so bad that I couldn’t sleep and couldn’t sit down without pain. It got so bad I just couldn’t function. 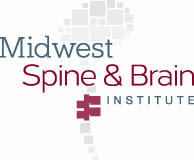 We found Midwest Spine & Brain Institute online and made an appointment right away. No pain at all when I woke up from the anesthetic. My leg was initially weak but with rehabilitation I soon was back to 100%. I feel better now than I did 5 years before this happened. Call Midwest Spine & Brain Institute as fast as you can. You’ve only got one back, so take care of it. 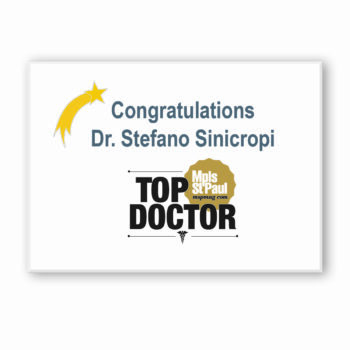 Dr. Sinicropi is a class act.